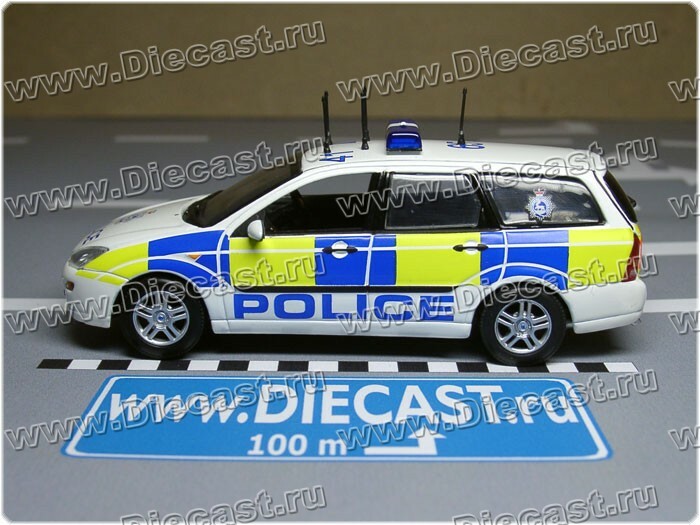 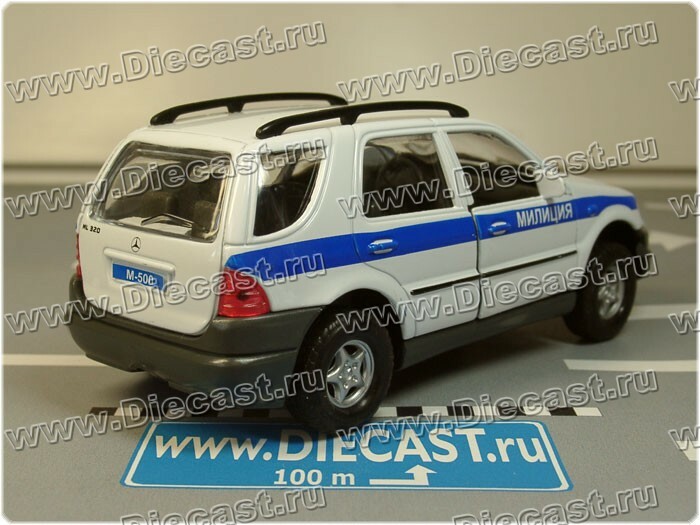 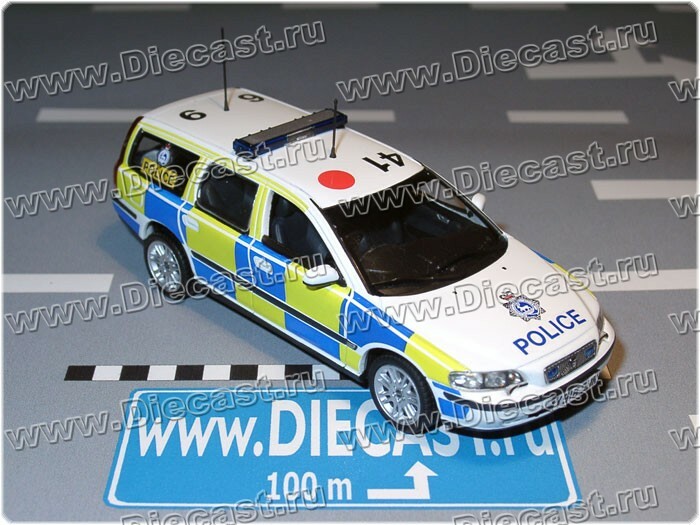 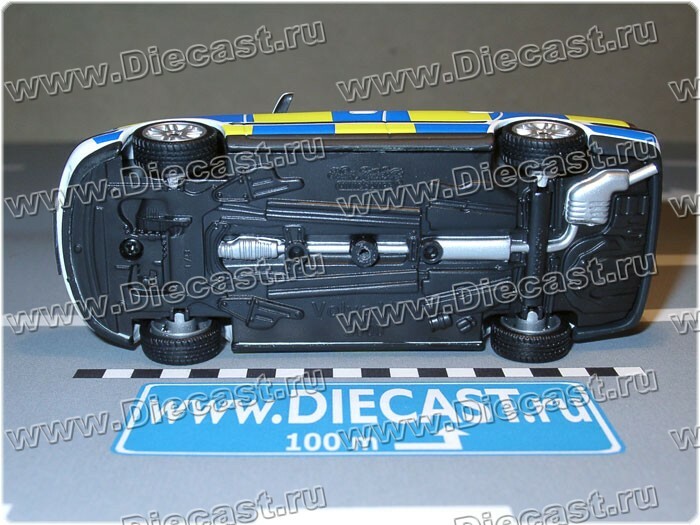 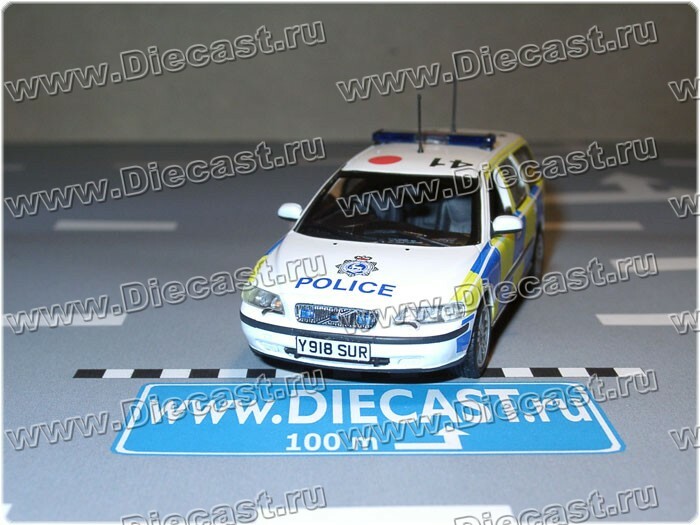 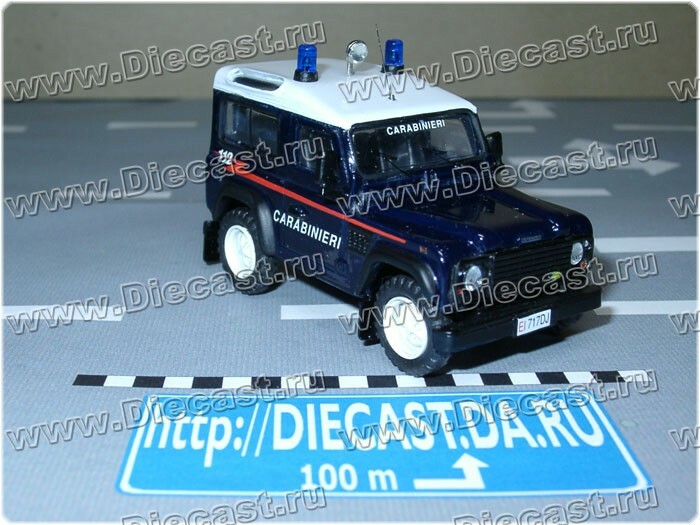 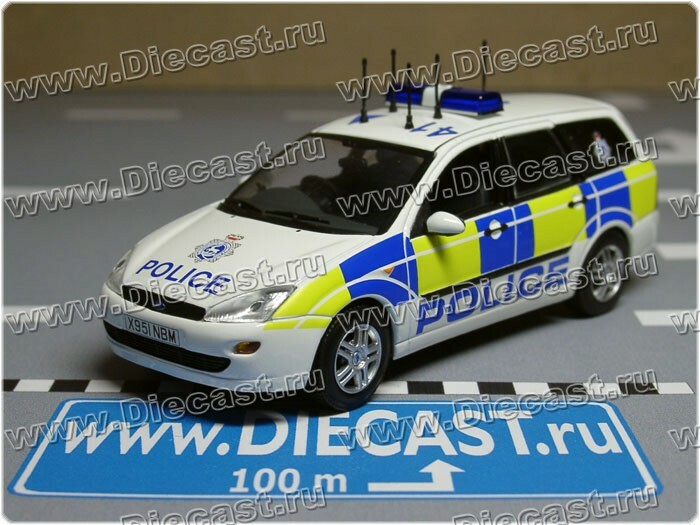 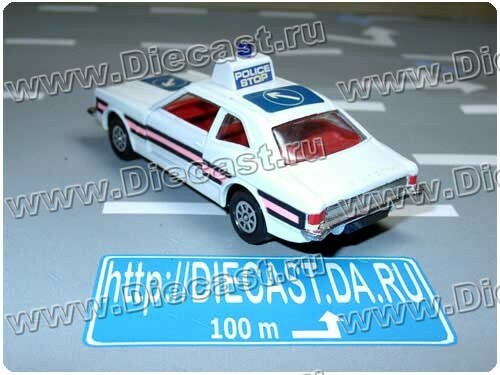 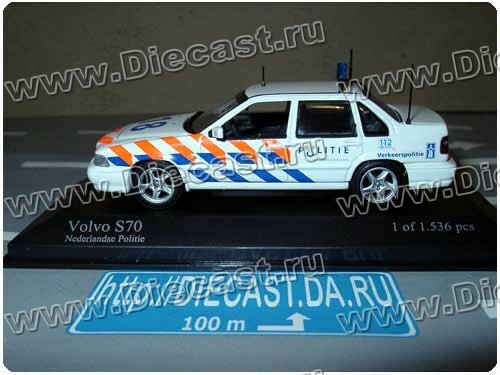 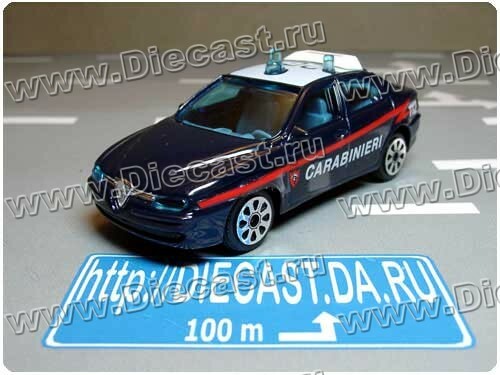 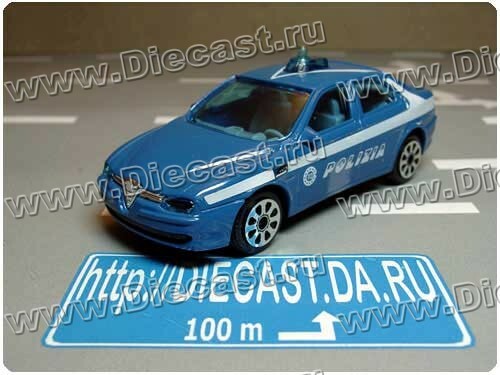 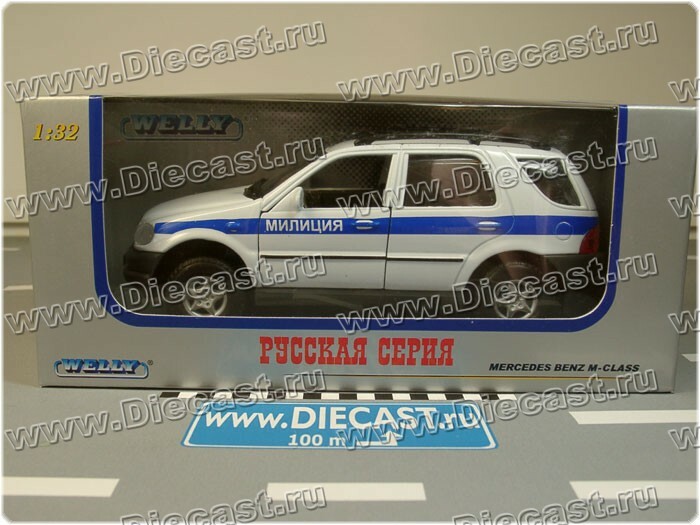 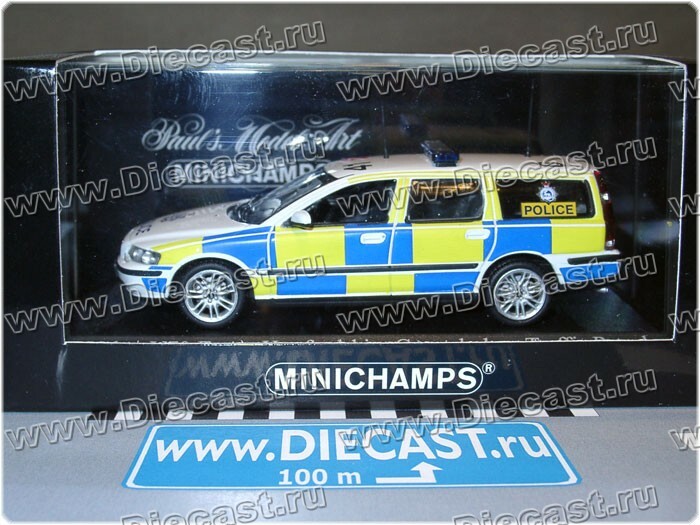 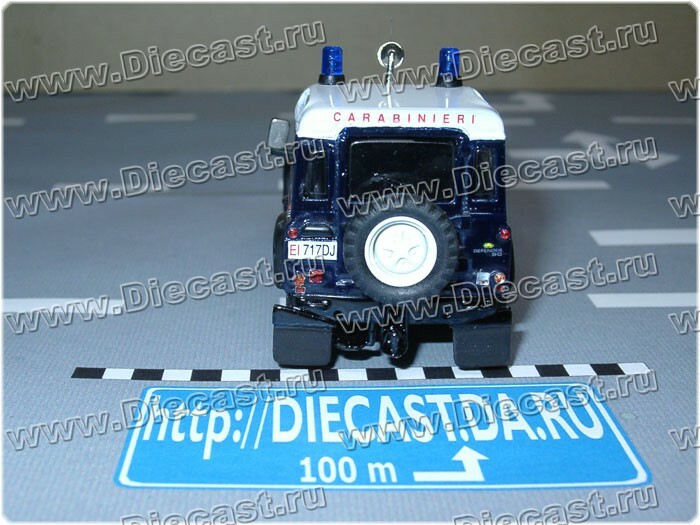 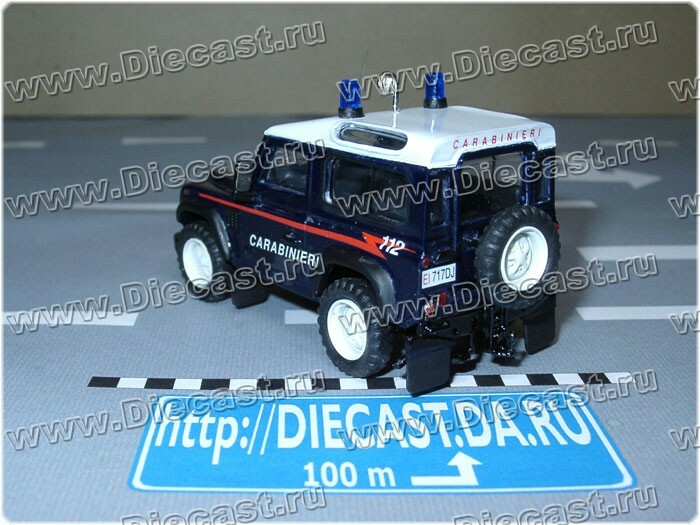 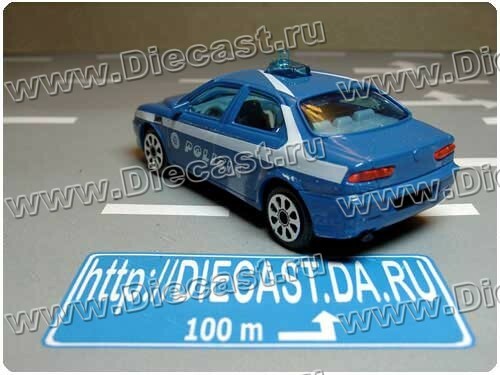 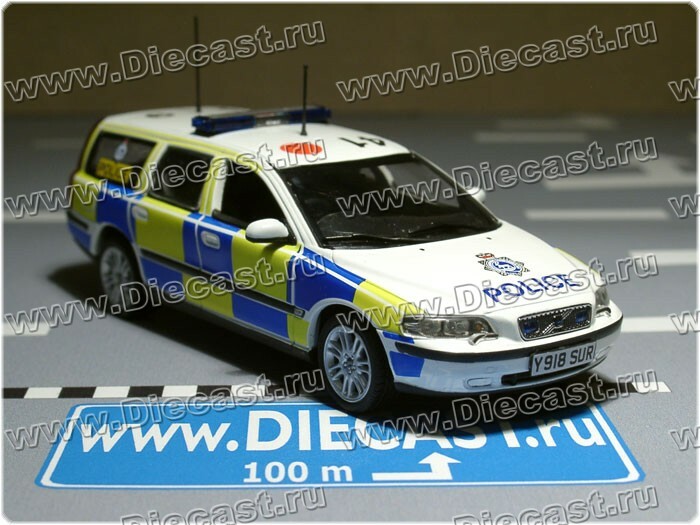 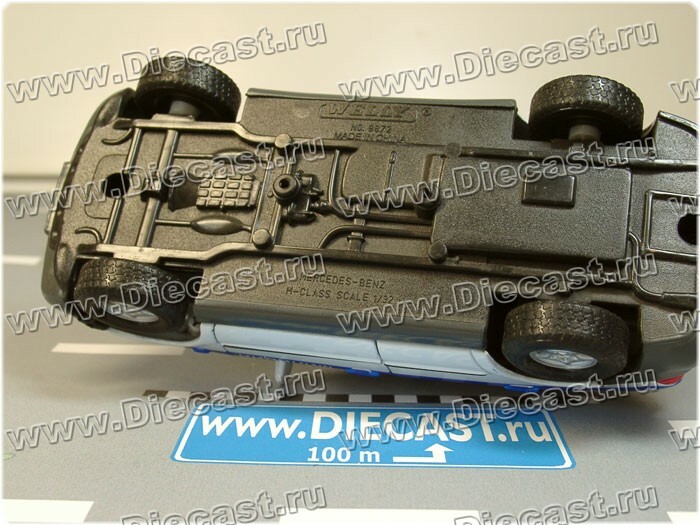 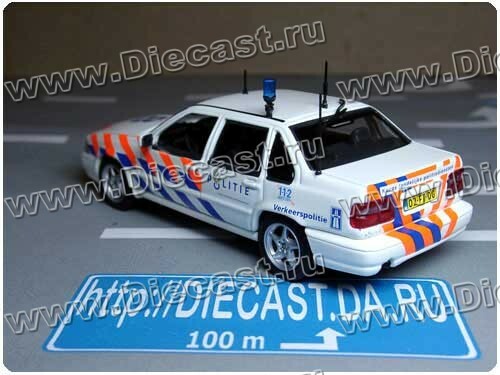 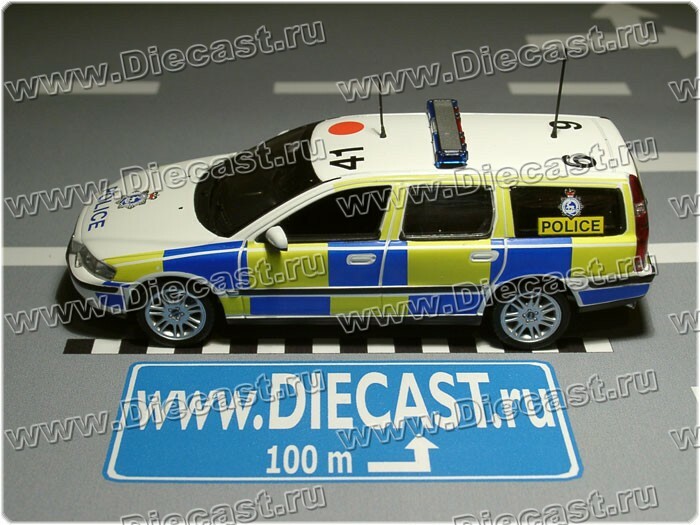 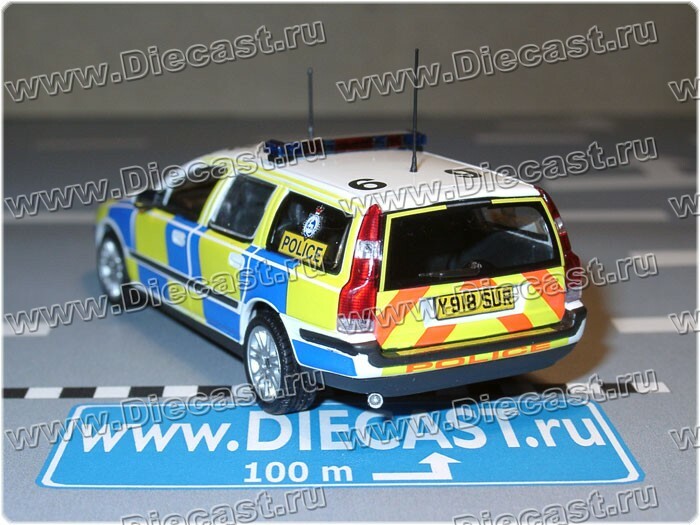 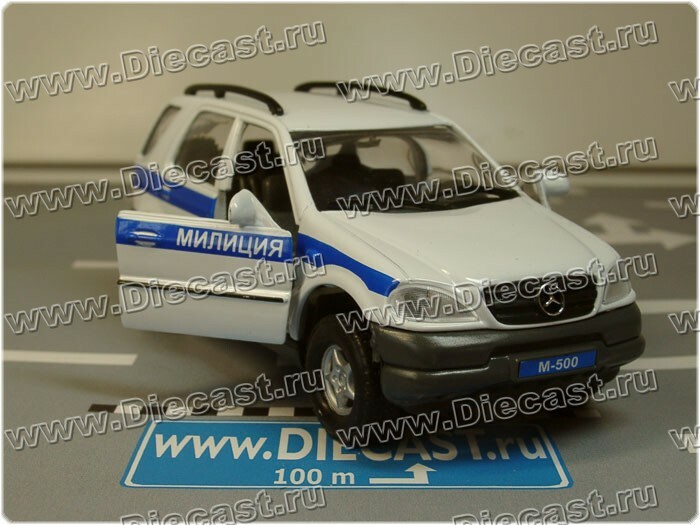 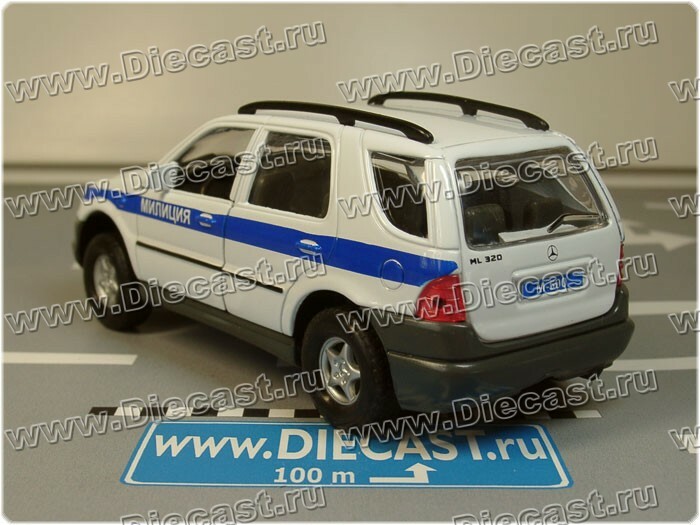 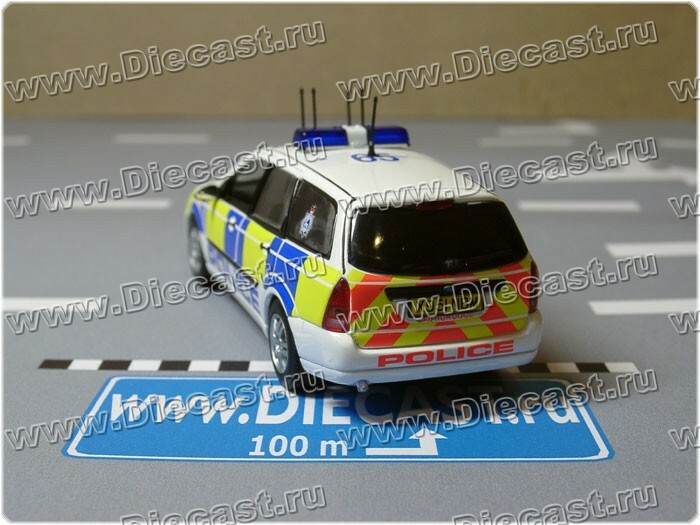 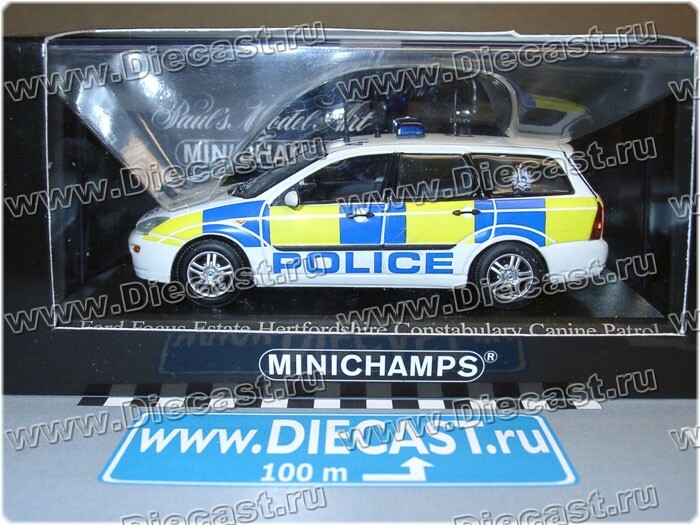 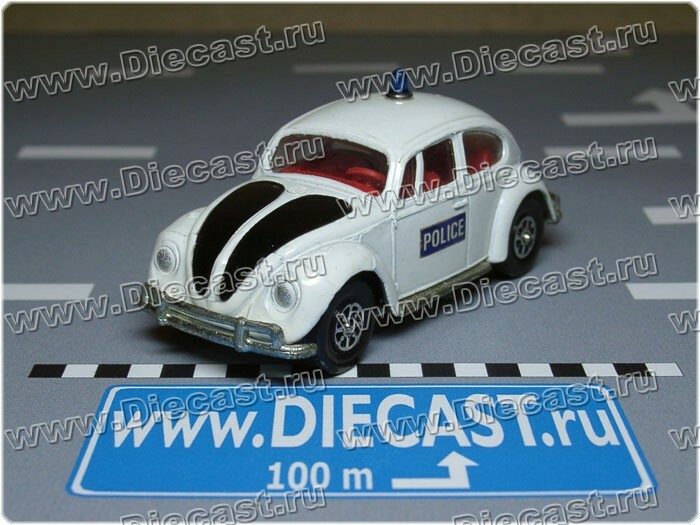 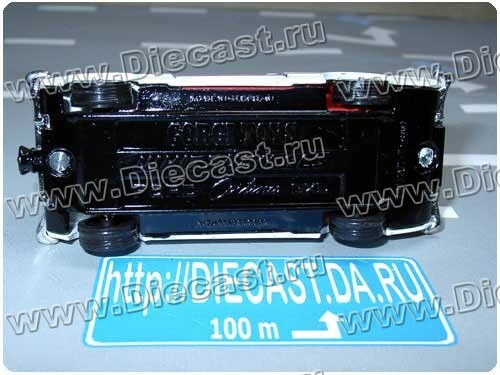 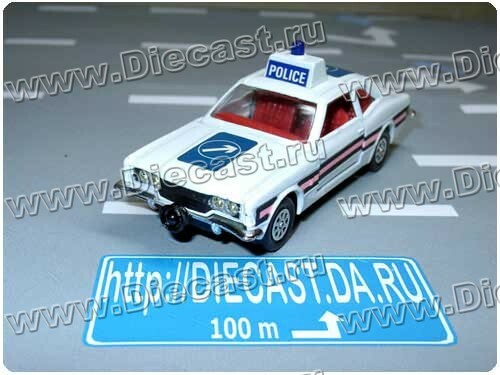 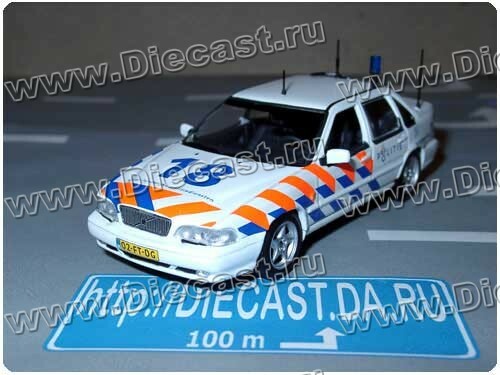 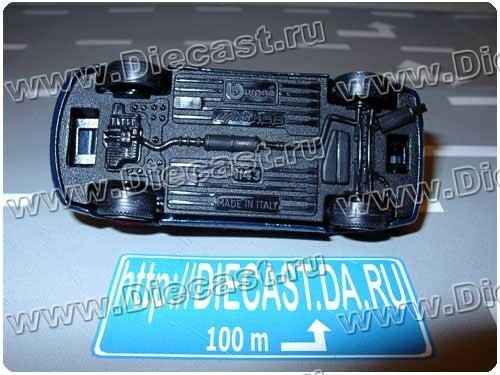 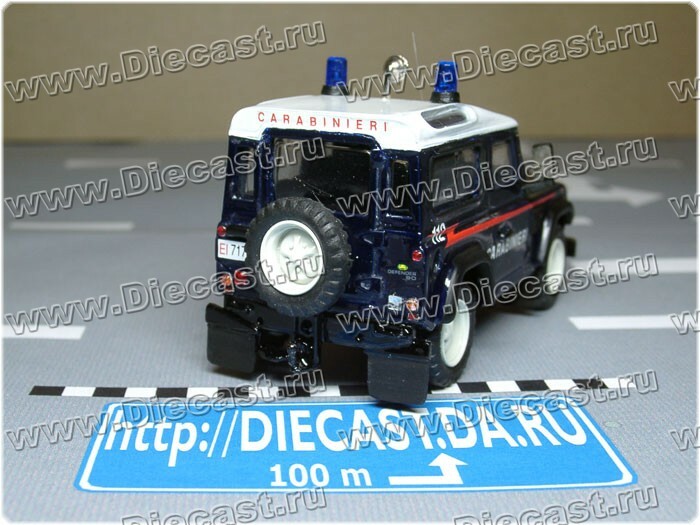 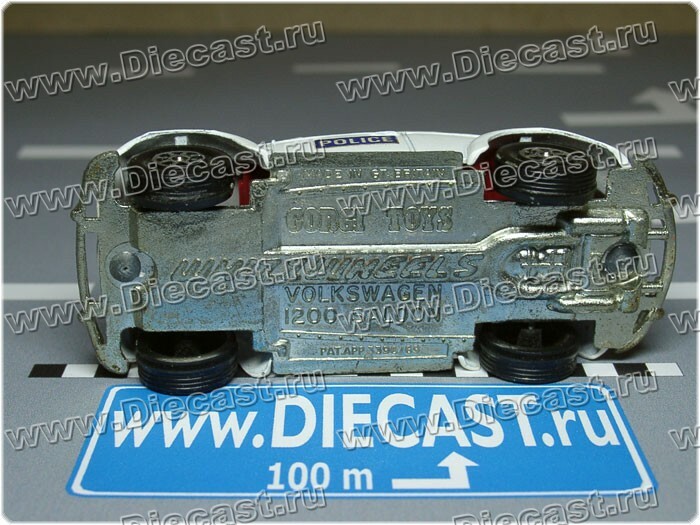 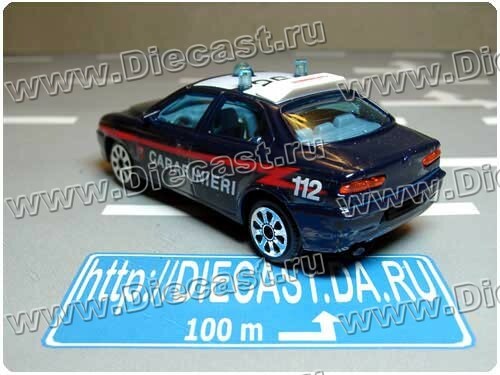 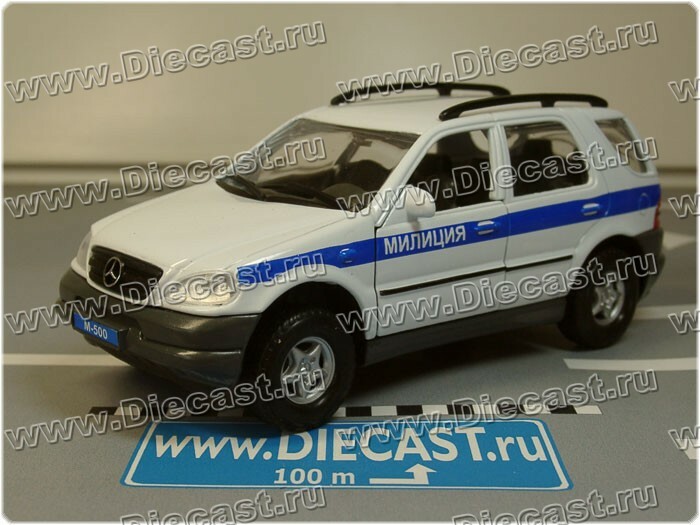 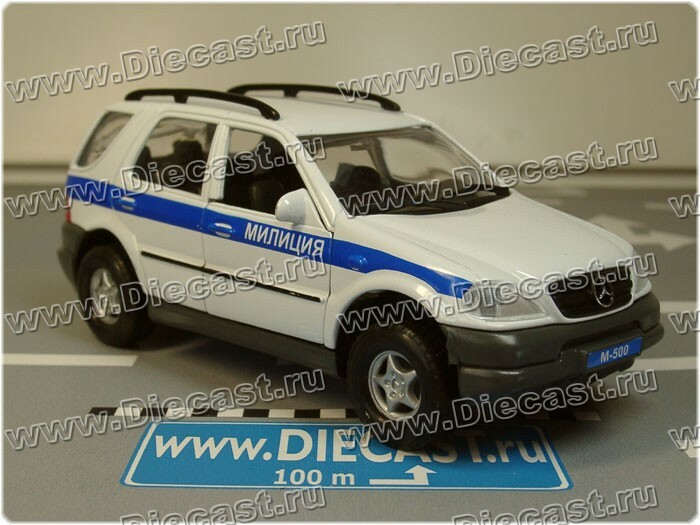 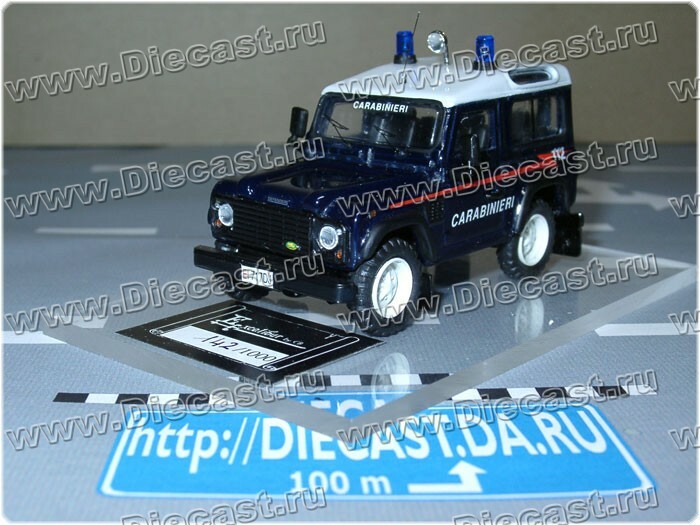 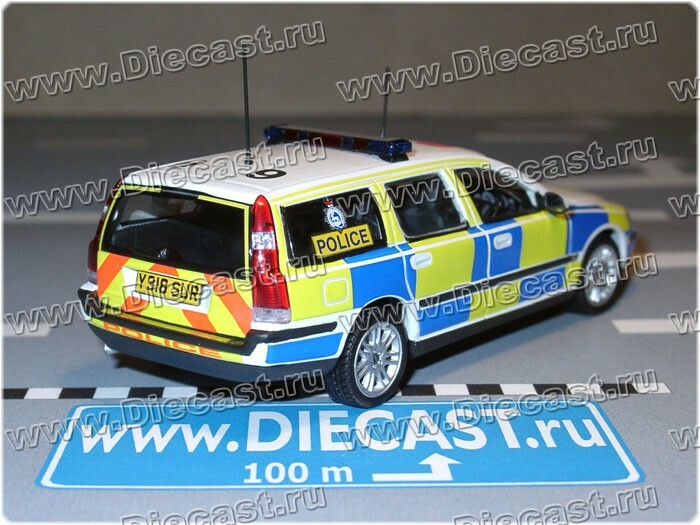 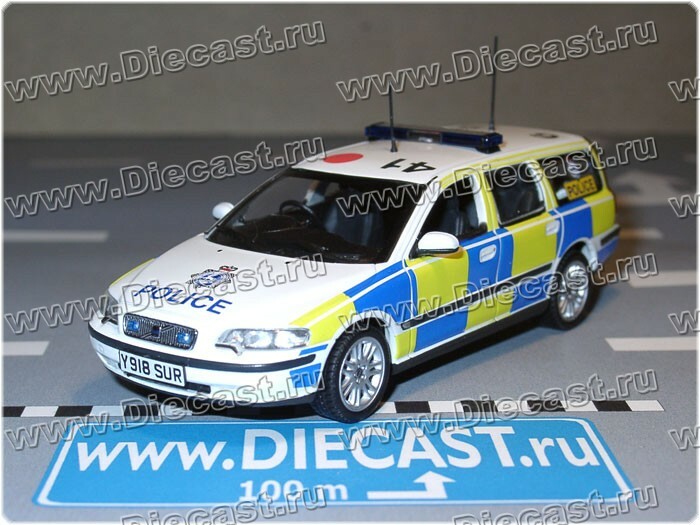 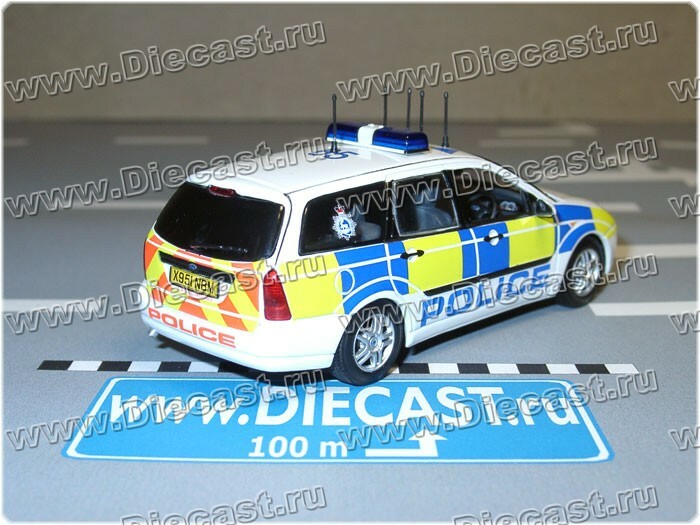 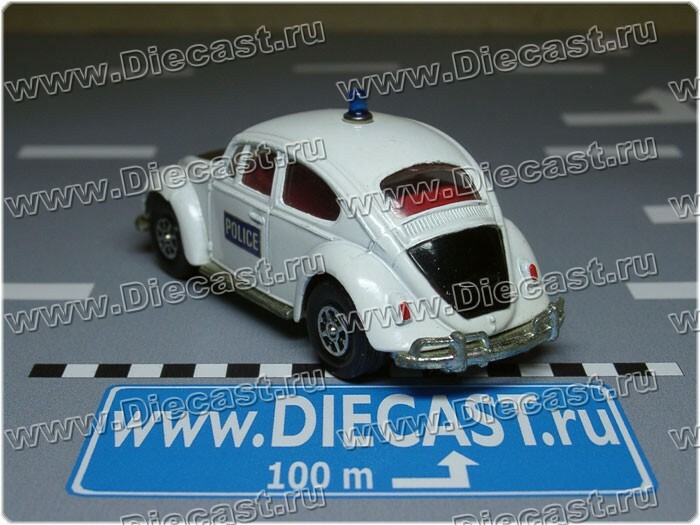 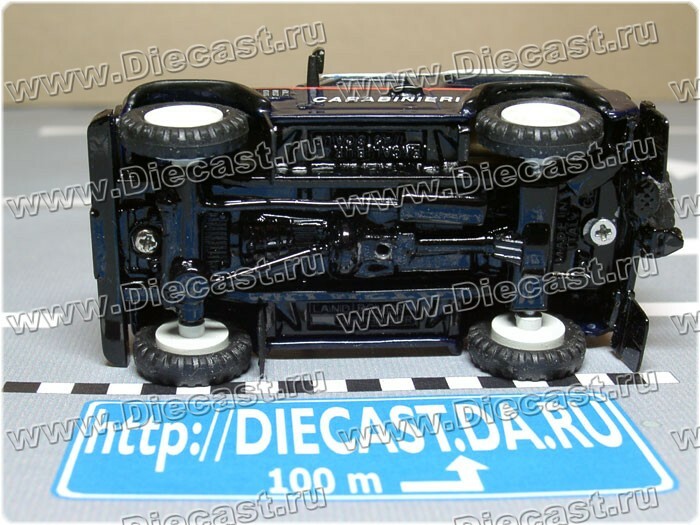 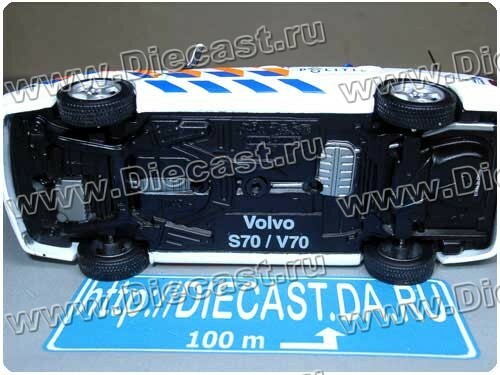 Police cars in 1:43 (and other close to it ) scale. 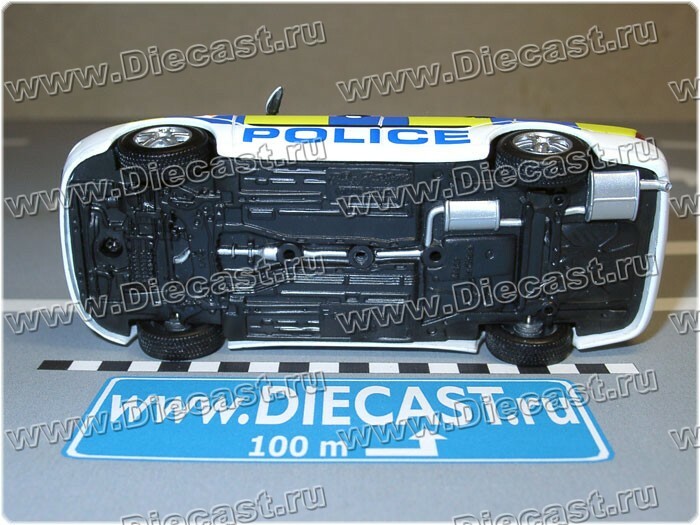 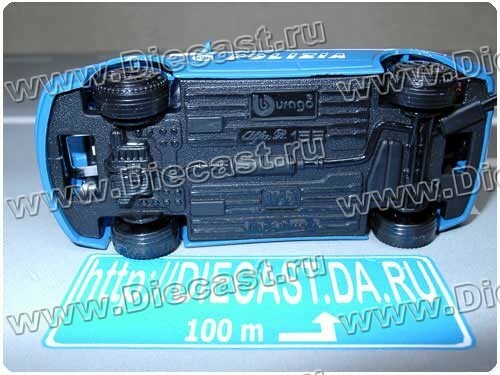 Limited numbered edition № 142 from 1000. 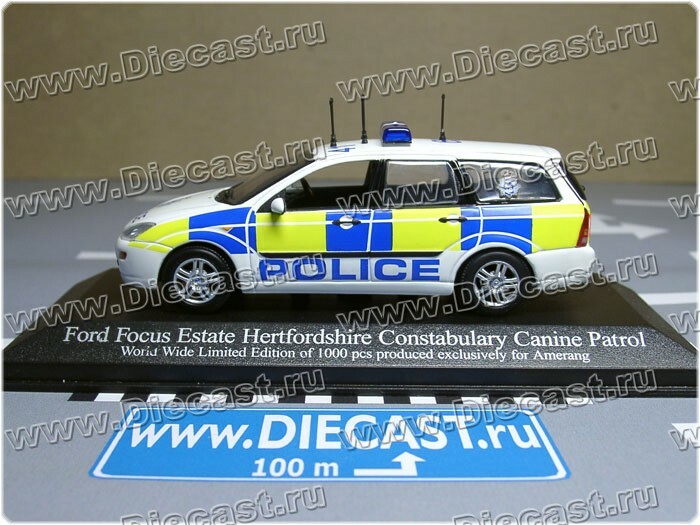 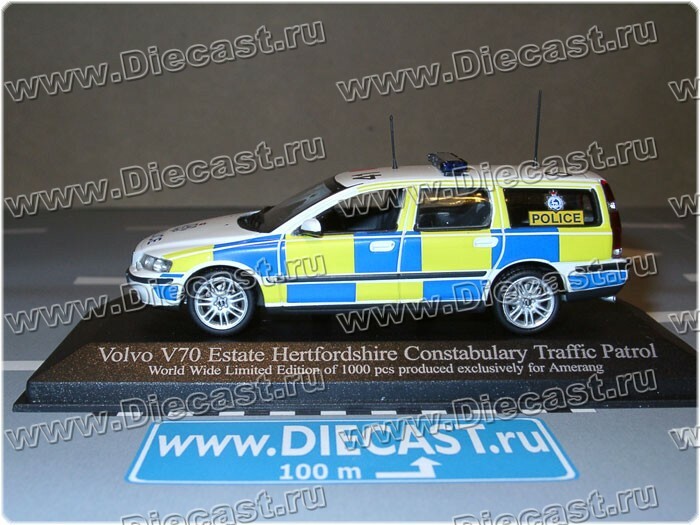 Volvo V70 Estate Hertfordshire Constabulary Traffic Patrol "Battenburg"
Ford Focus Estate Hertfordshire Constabulary Canine Patrol "Battenburg"